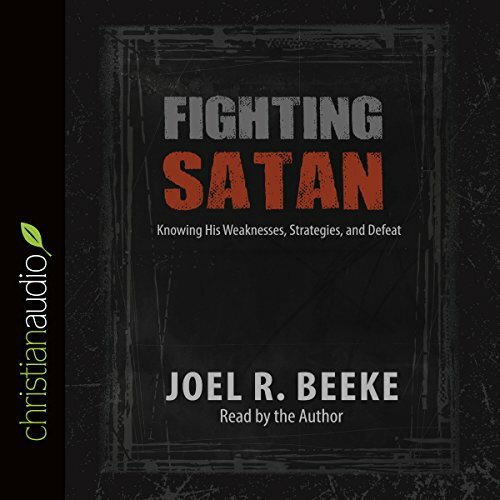 Showing results by narrator "Joel R. Beeke"
If you are a true believer, Satan hates you because you bear the image of Christ and because you were snatched from his power. You deserted Satan, and he wants you back. He wants to sift you like wheat. While we should not overestimate Satan's power, to our peril we underestimate an enemy who is living, intelligent, resourceful, and cunning. Every Christian is in a battle that is fierce, spiritual, and necessary between the kingdom of darkness and the kingdom of the Lord Jesus Christ.